Aldous Harding’s Return, ‘The Barrel,’ Tops Our Loop. In a week dominated by female artists – a good way to celebrate International Women’s Day- ‘The Barrel’ tops the new edition of our loop. The first taster from one of the most anticipated releases of the season, New-Zealand songwriter Aldous Harding‘s third album, ‘Designer’, arrives two years after her sophomore work topped our annual best of chart, second only to Kendrick Lamar. The luminous indie pop of Canadian artist Munya climbs to number 2. Hip-hop masters Freddie Gibbs and Madlib; UK dance songstress Roses Gabor and the French electronic-pop of Vendredi-Sur-mer complete our Top 5. The highest debut comes from one of the best albums of 2019 so far, English female rapper Little Simz‘s ‘GREY Area’ and her collaboration with Chronixx; joined by other new releases by the likes of Four Tet; Charlie Heat & Denzel Curry; Nilüfer Yanya; Vampire Weekend feat. Steve Lacy; Solange; Tierra Whack ; The National; Mac DeMarco and the new single by Sound of 2019 Rober Award nominees Channel Tres. 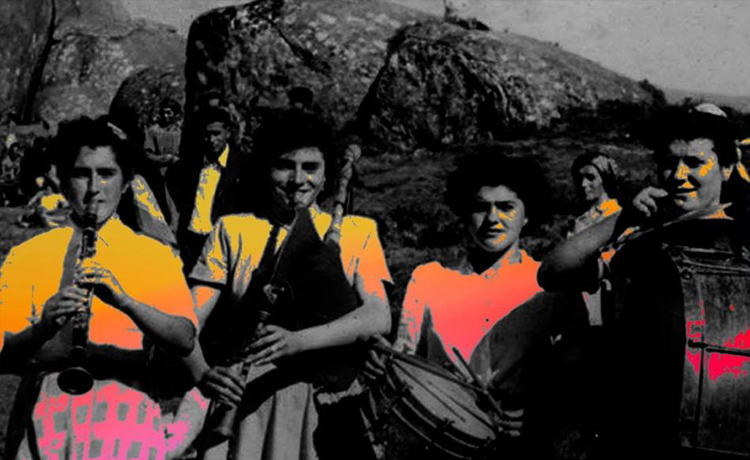 With a very personal blend of traditional of Galician Folkore and electronica, Alejandro Guillan’s project Baiuca reworks the traditional chants of Aliboria in the hypnotic ‘Caroi,’ the second teaser from his brand new EP, ‘Misturas’ which is the new number one in a loop whose top 5 is one of the most musically diverse in recent memory. With the enchantic ambient of the new project by Grouper’s Liz Harris, Nivhek; the trendy electronic pop of Sophie collaborating with Kim Petras; the groundbreaking urban sound of Jamila Woods; as well as the revival of Andalusian rock by Derby Motoreta’s Burrito Kachimba and their particular kinkidelia, completing the week’s Top 5. 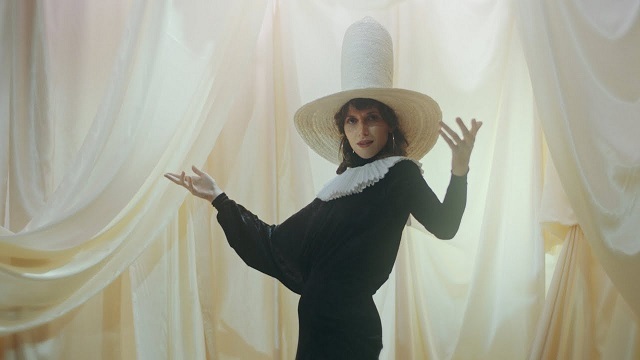 The long awaited return of Kiwi songstress Aldous Harding, ‘The Barrel,’ is the highest entry, followed by the likes of Vampire Weekend; Munya;Tierra Whack; Claud; Ebhoni; Freddie Gibbs & Madlib; Marissa Nadler & John Cale; Ariana Grande; Ladytron; Vendredi-Sur-Mer: Chromatics: Stephen Malkmus and the second album by South African gay R&B singer Nakhane helped by ANOHNI on his album’s lead track.